We’ve been sitting on this beauty for a few months now, and finally got the chance to share it! 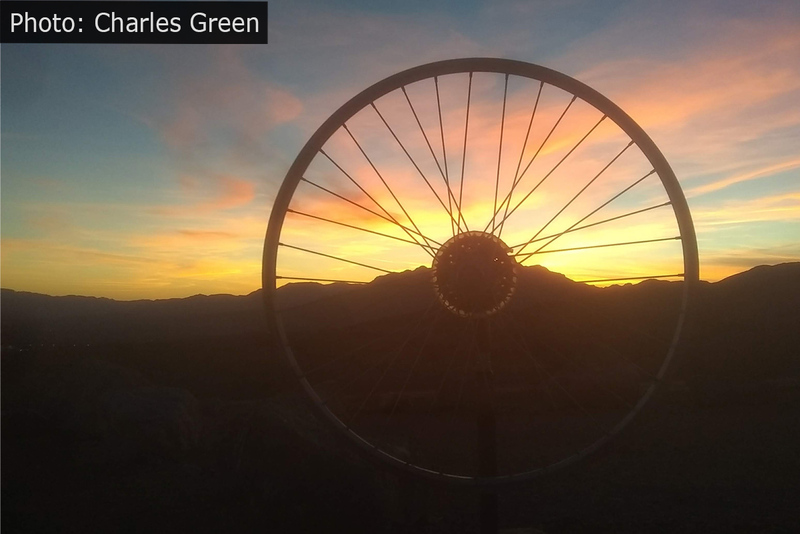 Big thanks to our friend Charles Green who captured this perfect sunset out at Bootleg Canyon. How would you like to take a ride on that giant? Share your photos with us! If you capture a Boulder City area moment, please send it to us HERE. Doesn’t matter if its sublime scenery, goofy fun stuff around town, or even video – we’d love to share it!